ThemeParkMama: DeLonghi 9-Cup Capacity Food Processor with Integrated Blender $73! 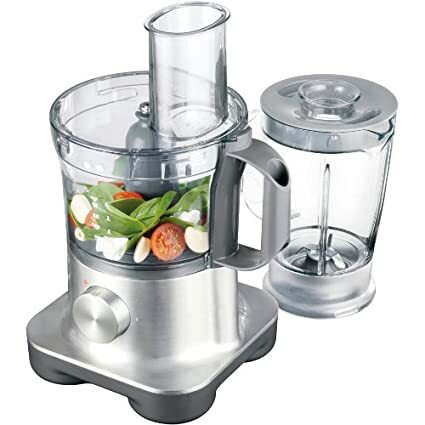 DeLonghi 9-Cup Capacity Food Processor with Integrated Blender $73! DeLonghi 9-Cup Capacity Food Processor with Integrated Blender for only $73 marked down from $299.99! Thanks for sharing, safely stops motor when both lid and base are not locked in place with interlocking safety system.